A lot of automotive experts suggest that you should undergo a brake system inspection at least once a year or every 12,000 miles. 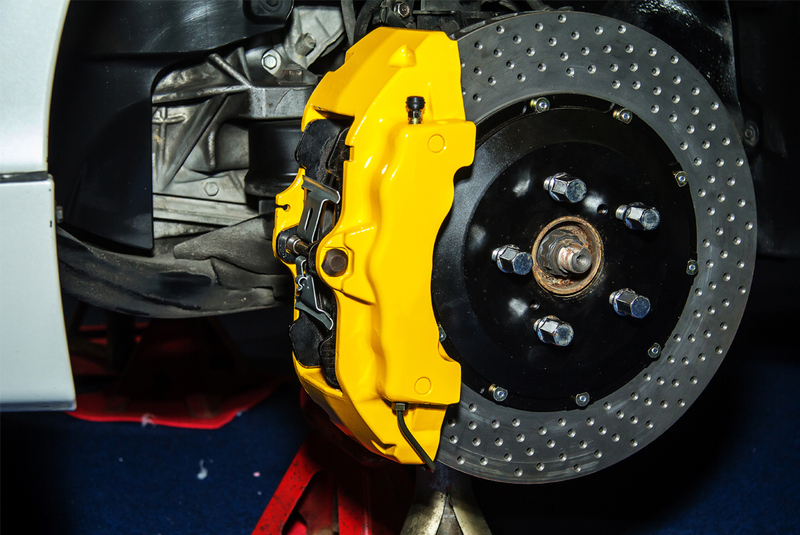 Our certified mechanics will inspect all of the major components of your vehicle’s brake system, including the drums, pads, rotors, shoes and linings and give you an evaluation of the current condition of the system. We will recommend replacements or repairs to maintain and improve the performance of your vehicle based on this inspection. When was the last time you had your brake fluid inspected by a professional technician? Let our experienced and skillful technicians inspect your vehicle’s brake fluid before you hit the road so that you will stay safe. We’ll evaluate the current condition of your brake fluid and, if needed, replace the old product with a new one that will not only meet but also surpass the manufacturer’s recommendations, in some cases.